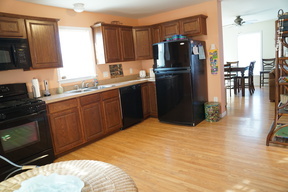 Large 3 bedroom, 3 bath home. 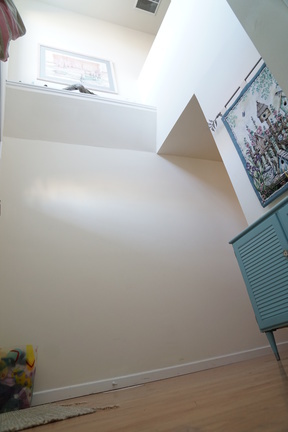 Approx 10 years old. 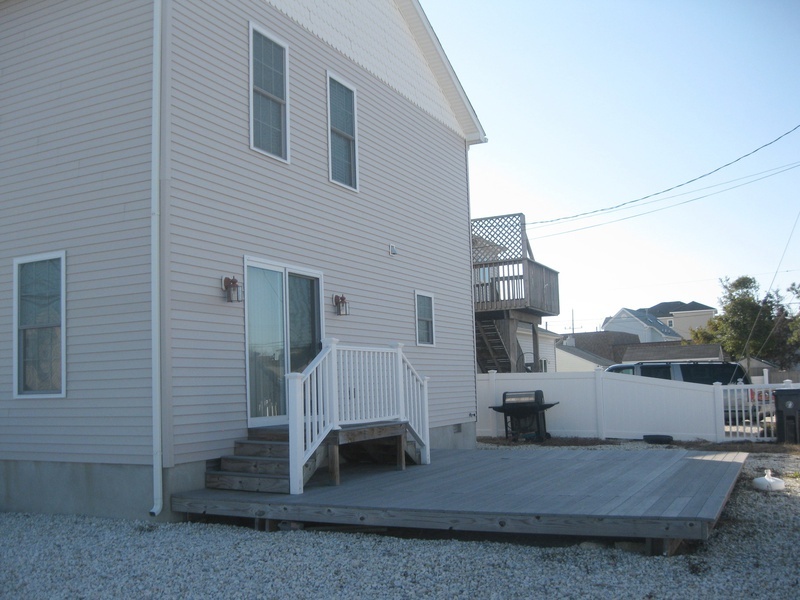 Private yard, ample parking. 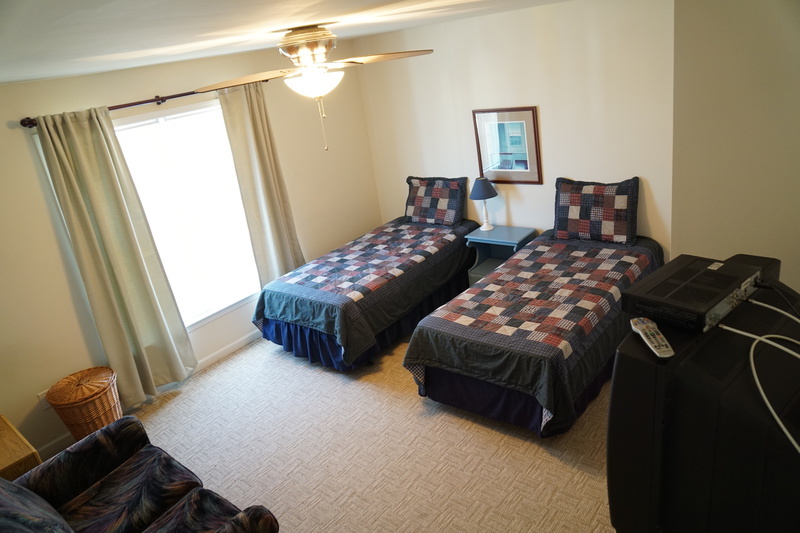 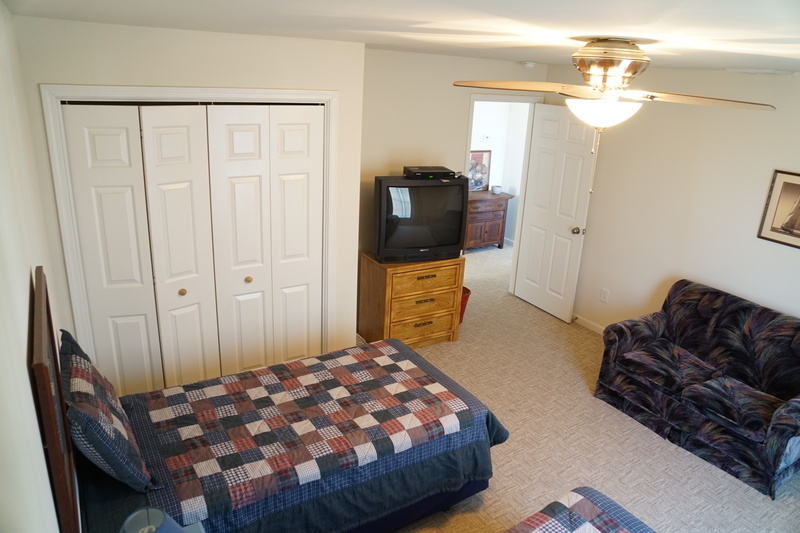 Within walking distance to eateries, deli, miniature golf. 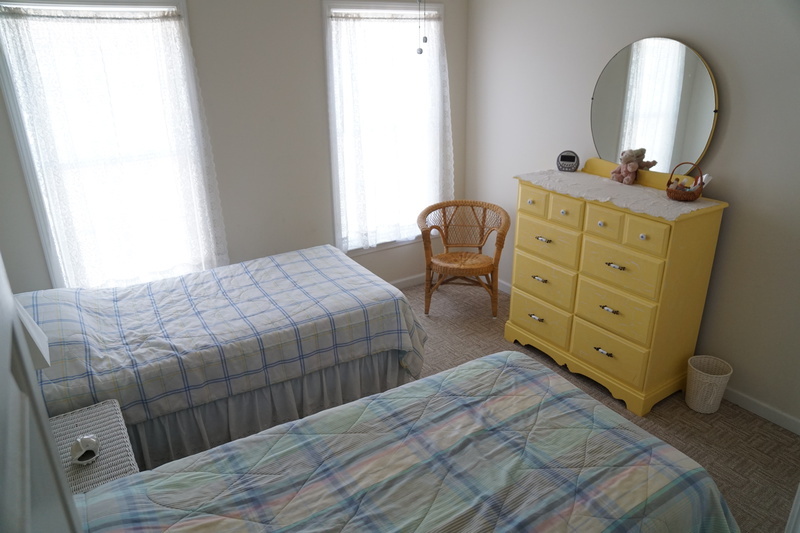 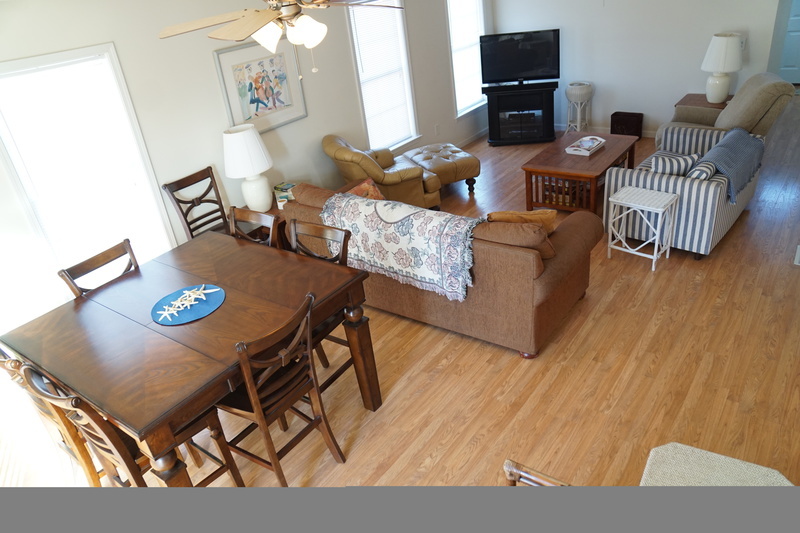 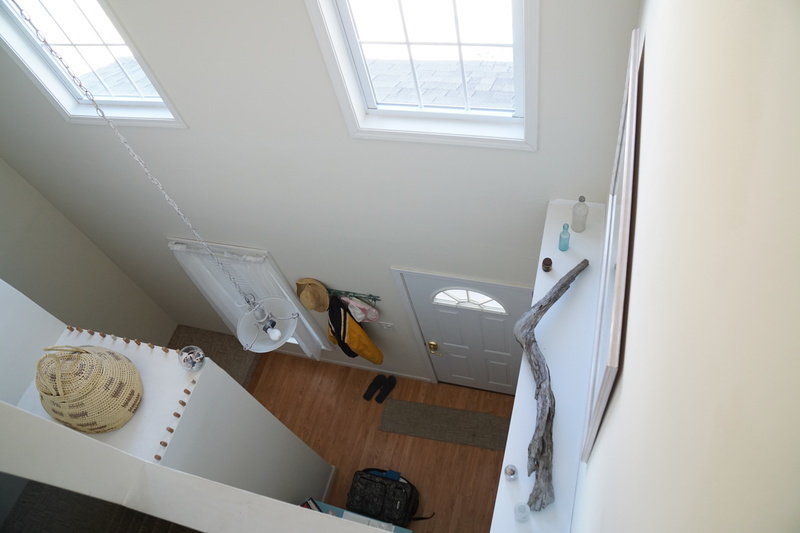 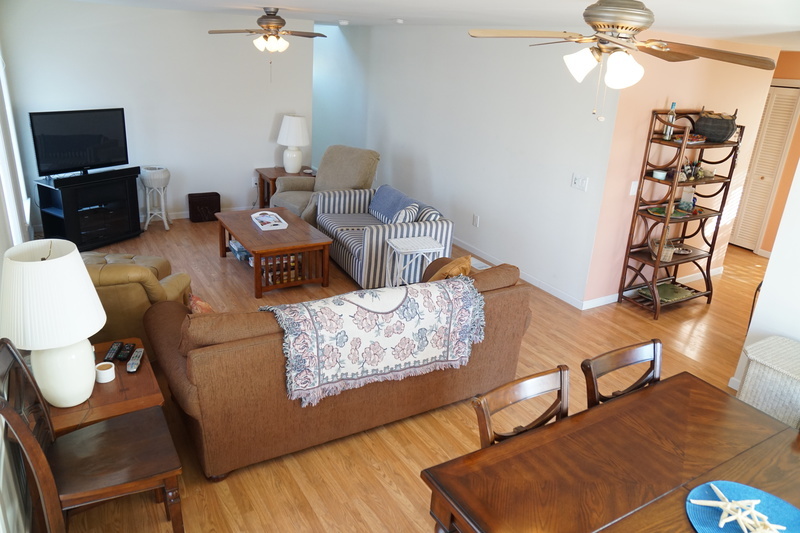 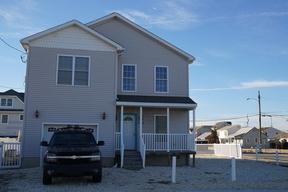 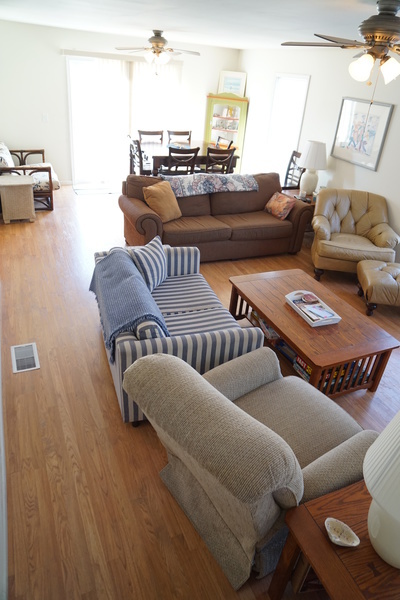 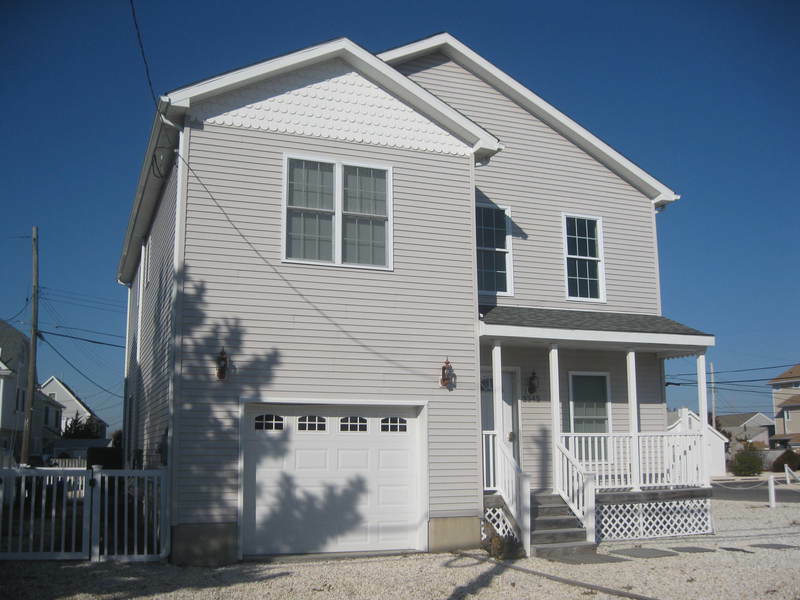 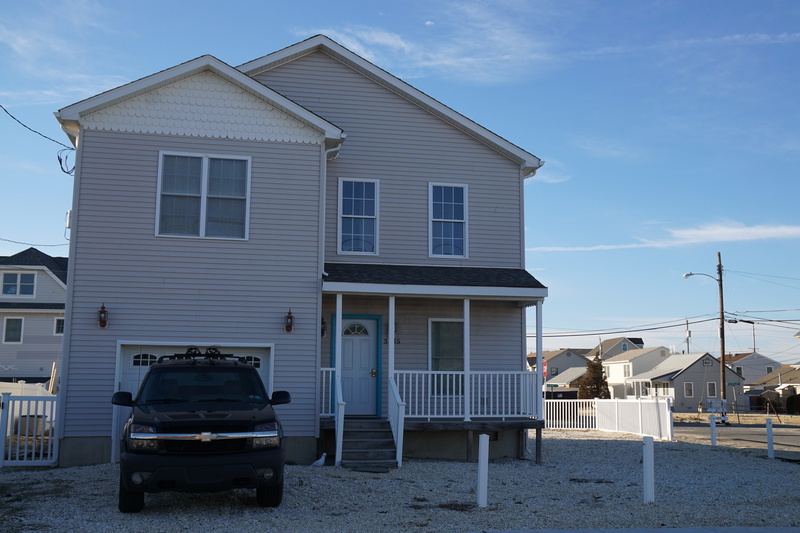 Centrally located on the barrier island in beautiful Silver Beach. 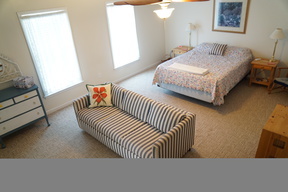 Enjoy the sunrise at the ocean or the sunsets on the bay - both are close by and easily accessible.